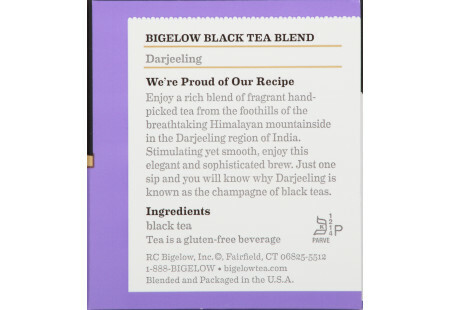 Enjoy a rich blend of fragrant hand-picked tea from the foothills of the breathtaking Himalayan mountainside in the Darjeeling region of India. 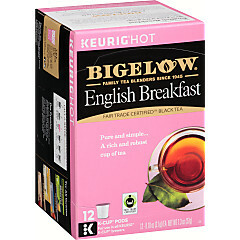 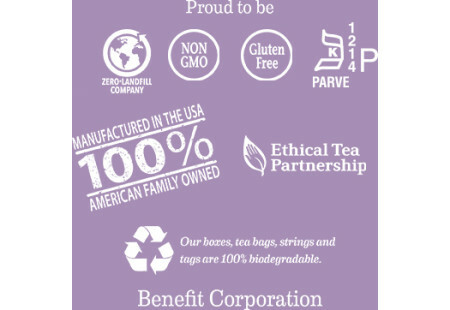 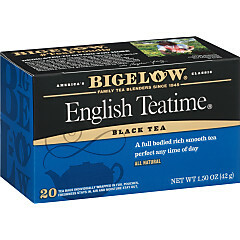 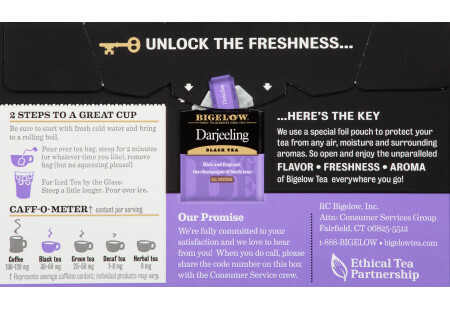 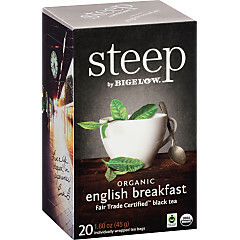 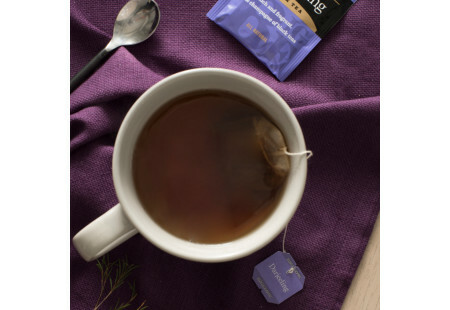 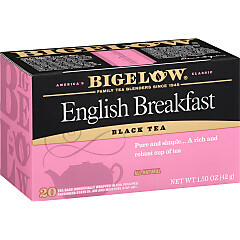 Stimulating yet smooth, enjoy this elegant and sophisticated brew. 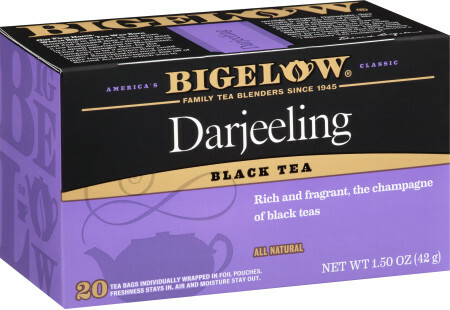 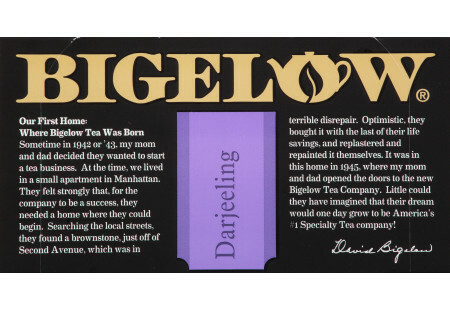 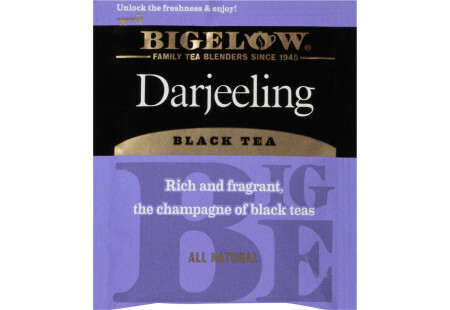 Just one sip and you will know why Darjeeling is known as the champagne of black teas.